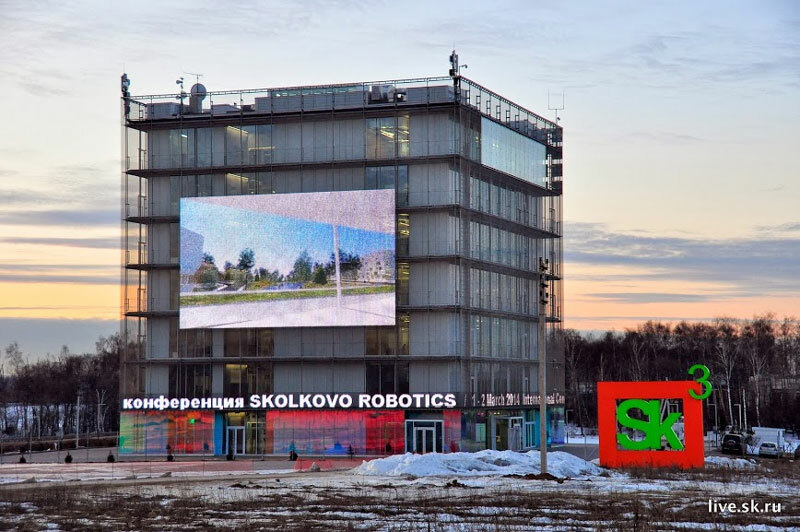 In this episode, Audrow Nash and Christina Brester conduct interviews at the 2016 International Association of Science Parks and Areas of Innovation conference in Moscow, Russia. 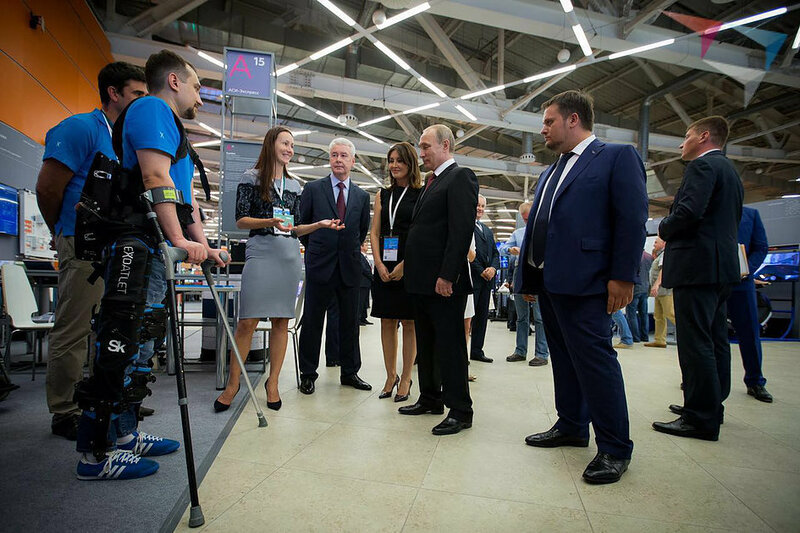 They speak with Vadim Kotenev of Rehabot and Motorica about prosthetic hands and rehabilatative devices; and Vagan Martirosyan, CEO of TryFit, a company that uses robotic sensors to help people find shoes that fit them well. Back pain is one of the leading causes of work absenteeism in the UK. In these videos, Philip “Robo-Phil” English reviews the Laevo Exoskeleton—a unique, wearable back-support that aids users working in a bent forward position or lifting. In this episode, Audrow Nash interviews Domenico Prattichizzo, Professor of Robotics at the University of Siena and Senior Scientist at the Istituto Italiano di Tecnologia in Genova in Italy, about a device for assisting people who have lost the use of one of their hands, for example by a stroke. 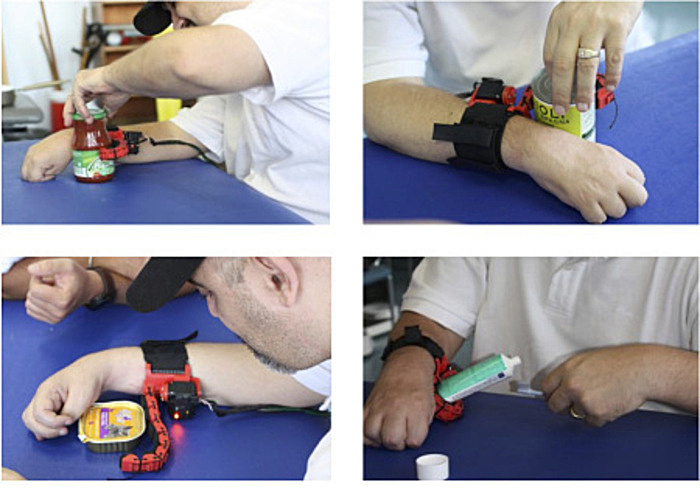 The device is an extra finger that functions to press an object into the paralyzed hand so that it can be grasped. 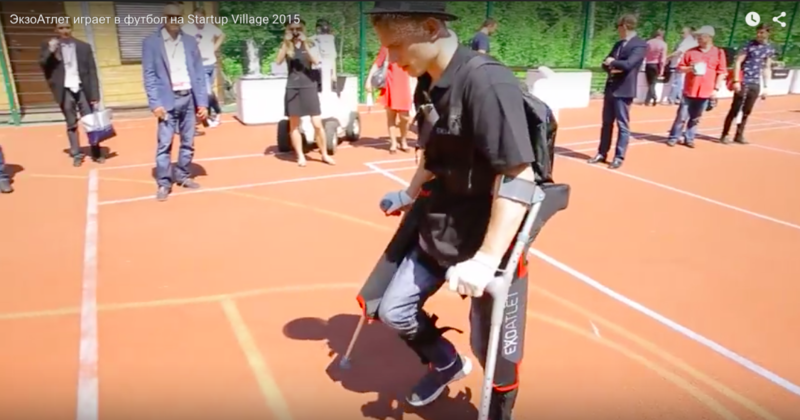 In this episode, Audrow Nash interviews Ekaterina Bereziy, Founder and CEO of ExoAtlet, about exoskeletons for the disabled and for rehabilitation. In this episode, Audrow Nash interviews Hugh Herr, Director of the Biomechatronics Group at MIT. Herr talks about the accident that led to the amputation of both of his legs below the knee and how this shaped his rock climbing and academic career. Herr also discusses orthoses and exoskeletons developed by his research group, as well as the future of bionic technology. 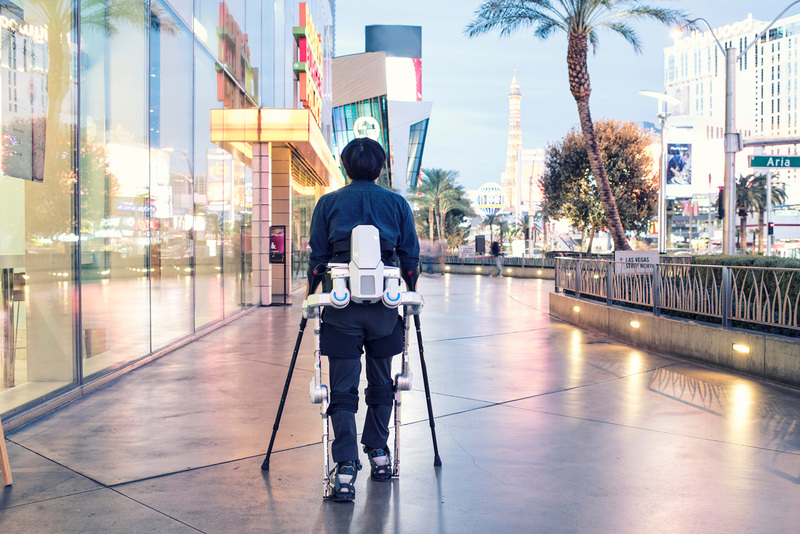 Parker’s Indego exoskeleton received FDA clearance after completing a large clinical trial in the U.S. The study consisted of 1,200+ sessions where participants were able to walk safely on several in- and outdoor surfaces using the exoskeleton. The ETH knee perturbator is a remotely actuated knee exoskeleton and is studying the impedance modulation in healthy subjects during various modes of gait. In part 3 of the Disruptive: Bioinspired Robotics episode, Wyss Core Faculty Member Conor Walsh discusses how a wearable robotic exosuit or soft robotic glove could assist people with mobility impairments, as well as how the goal to create real-world applications drives his research approach. 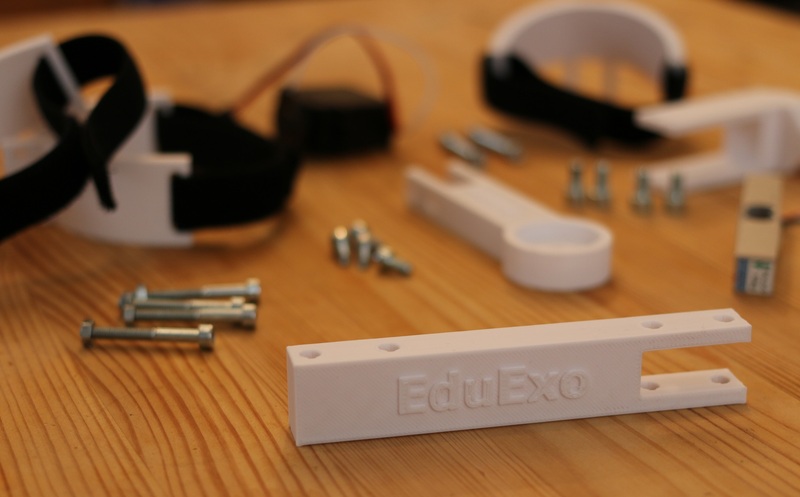 Wearable technology uses electric motors and springs to augment the strength and balance of the human body. It has long been the subject of military research, but now engineers believe the technology is advanced enough to find much broader appeal. Cyberdyne, the inventor of the HAL exoskeleton, is expanding their product line and Japan’s Haneda Airport is their first customer.